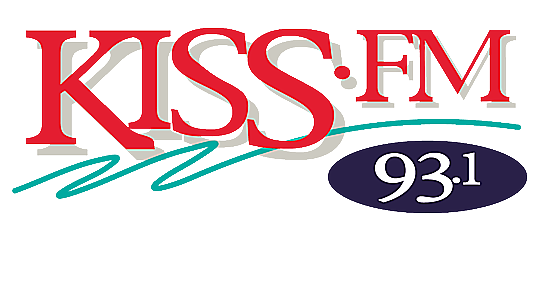 93.1 KISS FM will be bringing The Price Is Right Live to the Plaza Theater on Tuesday, September 18th. If you know anything about the show - and, really, who doesn't - you know that only fetching young women show off the cool stuff that you can win, but that's all about to change! Since the show debuted, there have been nothing but lovely ladies enticing contestants with graceful arm waves and dazzling smiles. But, this is 2012, and someone at 'Price' apparently felt that it was time to stop discriminating against lovely gentlemen with dazzling smiles and graceful arm waves. Therefore, today, an army of arm-waving, dazzling-smile owning male model hopefuls will answer an open casting call in L.A. where they will be judged their ability to fill out a Speedo. No, they'll be judged on their "ability to pose and properly showcase a product", as well as on their "verbal skills". Personally, I like my male models without any verbal skills. Just sayin'. Anyhoo - the good news for those of you who are hacked off that you didn't get to vote on the ballpark issue - I'm lookin' at you Eddie Holguin - is you get to vote on the first male model to ever grace the 'Price Is Right' stage. You can watch a five episode web series on their official website, and cast your vote online through October 4th. I just want to know if they're going to be made to wear really skimpy bathing suits and prance around like the ladies. If that happens, I'll start setting my DVR!